John William King has been executed by the state of Texas for the murder of Larry Byrd, Jr. Click here to read more information. The Suprme Court of the United States has refused to grant a stay of execution to John King, allowing his execution to preceed. The Texas Court of Criminal Appeals has rejected a plea from death row inmate John King, to halt his execution. The court ruled 5-4 against his arugments and request for clemency. John has insisted that he is innocent of the crime and is objecting to his trial lawyers admitting guilt, hoping to get him a reduced sentence. John has appealed to the Supreme Court of the United States. Dexter Darnell Johnson's execution is scheduled to occur at 6 pm CDT, on Thursday, May 2, 2019, at the Walls Unit of the Huntsville State Penitentiary in Huntsville, Texas. 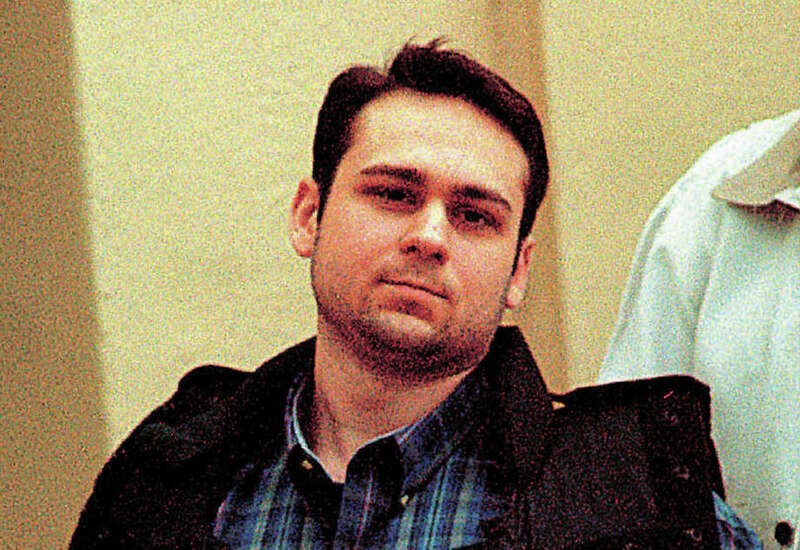 Thirty-year-old Dexter is convicted of the murder of 23-year-old Maria Aparece and 17-year-old Huy Ngo on June 18, 2006, in Houston, Texas. Dexter has spent the last 11 years of his life on Texas’ death row. 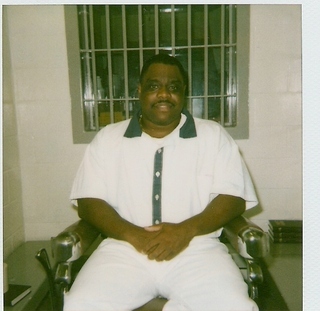 Scotty Garnell Morrow is scheduled to be executed at 7 pm EDT, on Thursday, May 2, 2019, at the Georgia Diagnostic and Classification Prison in Jackson, Georgia. 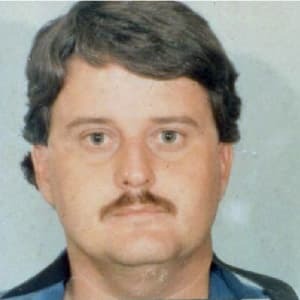 Fifty-two-year-old Scotty is convicted of murdering his ex-girlfriend Barbara Ann Young, and her friend Tonya Woods, on December 29, 1994, in Gainesville, Georgia. Scotty has spent the last 19 years of his life on Georgia’s death row. Donnie Edward Johnson is scheduled to be executed at 7:10 pm EDT, on Thursday, May 16, 2019, at the Riverbed Maximum Security Institute in Nashville, Tennessee. Sixty-eight-year-old Donnie is convicted of the murder of his wife, 30-year-old Connie Johnson, on December 8, 1984, in Memphis, Tennessee. Donnie has spent the last 34 years on Tennessee’s death row. 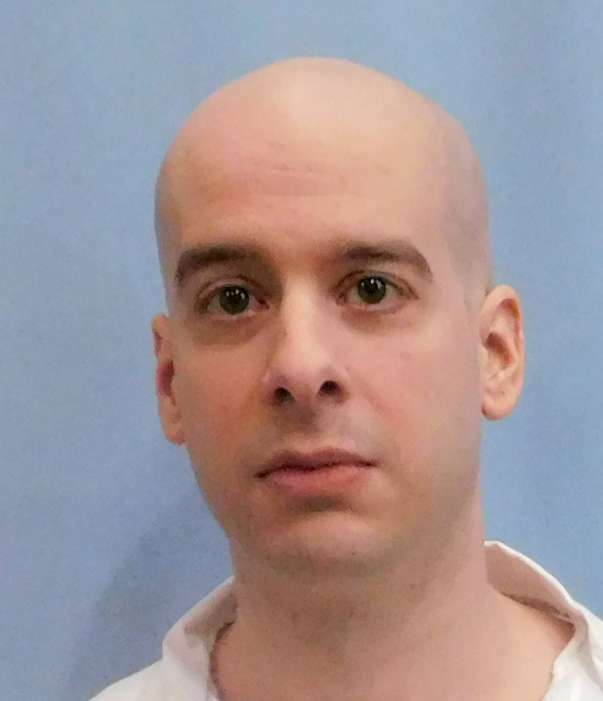 Michael Brandon Samra is scheduled to be executed at 6 pm CDT, on Thursday, May 16, 2019, at the Holeman Correctional Facility in Atmore, Alabama. Forty-two-year-old Michael is convicted of the murder of 39-year-old Randy Duke, 29-year-old Dedra Mims Hunt, 7-year-old Chelsea Marie Hunt and 6-year-old Chelisa Nicole Hunt, on March 23, 1997, in Shelby County, Alabama. Michael has spent the last 21 years on death row in Alabama. Robert Joseph Long a/k/a Bobby Joe Long is scheduled to be executed at 6 pm EDT, on Thursday, May 23, 2019, at the Florida State Penitentiary in Raiford, Florida. 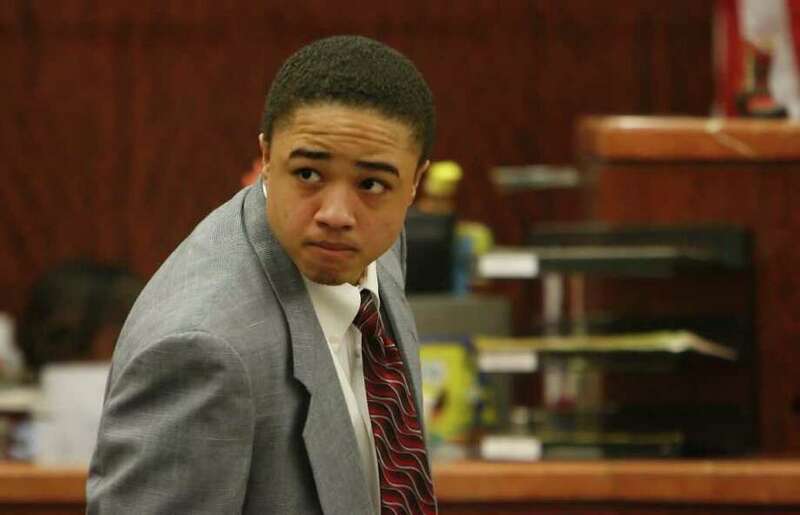 Sixty-five-year-old Robert, a serial murder, has pled guilty to eight murders, and will be executed for the murder of 22-year-old Michelle Denise Simms in the Tampa Bay Area of Florida in 1984. Robert has spent the last 32 years on death row in Florida.